Surprise! We’re Getting a Passion of the Christ SequelYou didn’t think Mel Gibson forgot about the Resurrection, did you? Mel Gibson on Harvey Weinstein Scandal: ‘I Think Pain Is a Precursor to Change’Gibson’s image rehab tour continues. Taraji P. Henson to Explore What Men Want in Gender-Flipped Nancy Meyers RemakeHallelujah! 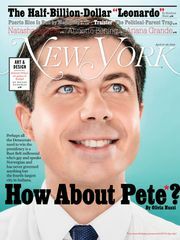 She’s replacing Mel Gibson. 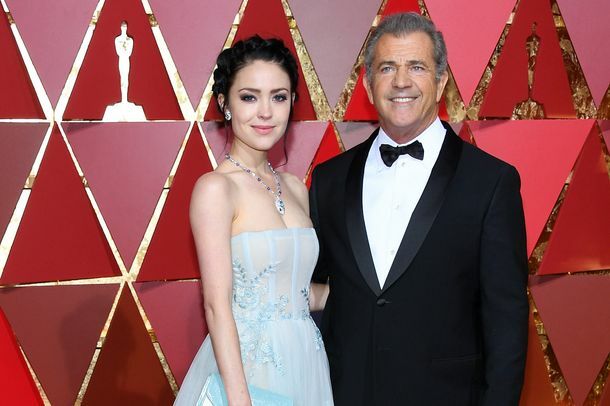 Everyone Realized All at Once That Was Mel Gibson’s Girlfriend, Not His DaughterHoo boy. 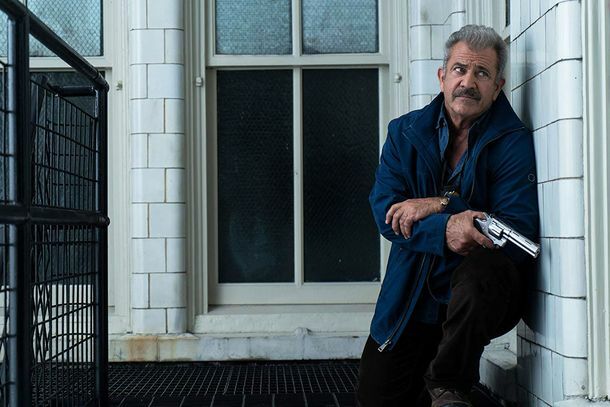 Daddy’s Home Sequel Reportedly Wants Mel GibsonAre we looking at a Granddaddy’s Home? Mel Gibson Used to Be Disgraced. 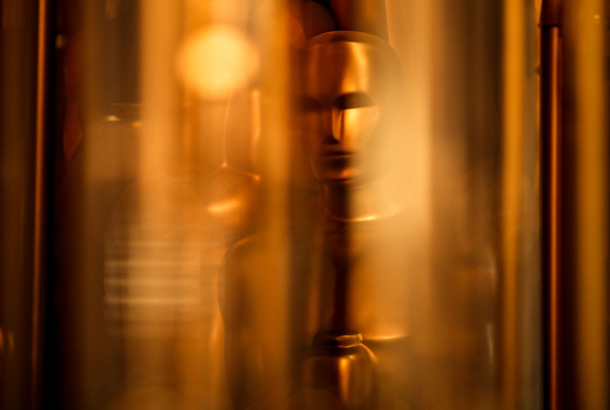 How Did He Get Nominated for Best Director?His support remained strong in the one place it mattered: Hollywood. The Weird, Wonderful Personal Lives of Middle-aged Male CelebritiesThe best thing to read right now is the “personal life” section of a male celebrity’s Wikipedia page. Mel Gibson Would Like to Tell His Younger Self to ‘Shut the F*ck Up’In a moment of quiet reflection on The Late Show. Hacksaw Ridge Is a Massive Achievement for Mel GibsonSay what you will about Mad Mel, he’s a driven, febrile artist, and there isn’t a second in this war film that doesn’t burn with his peculiar intensity. How Hacksaw Ridge Became Gibson’s Goriest MovieWe asked the director about his approach to orchestrating carnage and where, or if, he draws the line. 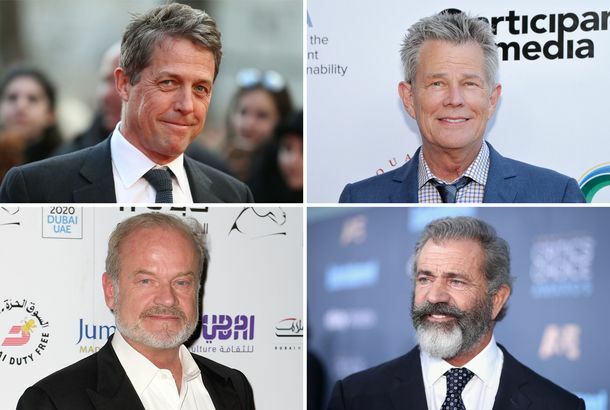 Are You Ready for Mel Gibson’s Comeback?Because, between Blood Father and Hacksaw Ridge, it’s happening. Penn, Gibson to Star in Professor and the MadmanAbout the making of the OED. See the Trailer for Mel Gibson’s Hacksaw RidgeThe story of conscientious objector Desmond Doss. Watch the Trailer for Mel Gibson’s Blood FatherNice beard. 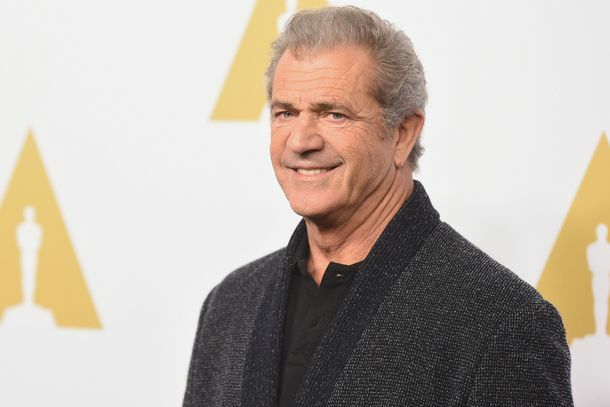 Mel Gibson Plans Passion of the Christ SequelAbout the resurrection. Mel Gibson Turned Down the Role of Thor’s DadHe was gonna be Thor’s dad, Odin, o-then he wasn’t. The Fug Girls Rate Long-Haired Male Movie ManesBrad Pitt in Legends of the Fall? The gold standard. But what of Tom Cruise in Legend, Matt Dillon in Singles ,and more? Machete Kills Trailer: Whole Lotta Lady GagaThere’s some Mel Gibson in there, too. Mel Gibson Is Expendables 3’s VillainAntonio Banderas is in talks to join the film as well. Watch the Insane Machete Kills TrailerMel Gibson and Lady Gaga vs. Charlie Sheen and Machete. Go Behind the Scenes of Machete Kills With Mel GibsonHe seems well. Mazel tov! Alec Baldwin Wants Mel Gibson for His PodcastTo talk about learning.